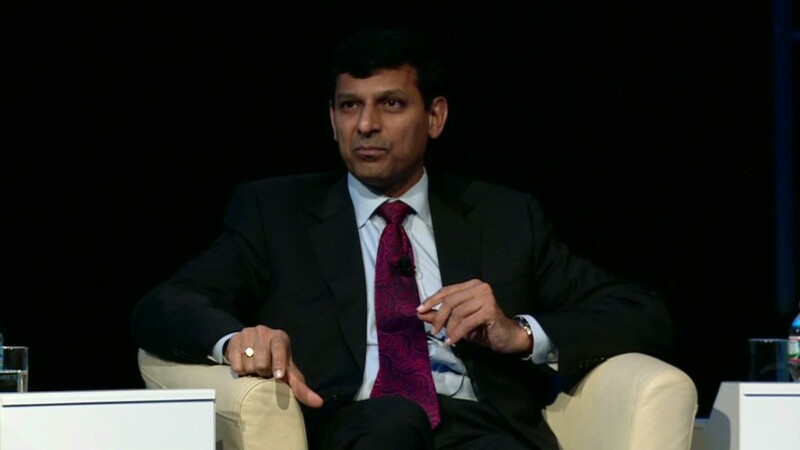 India's central bank raised a key interest rate to 8% Tuesday. 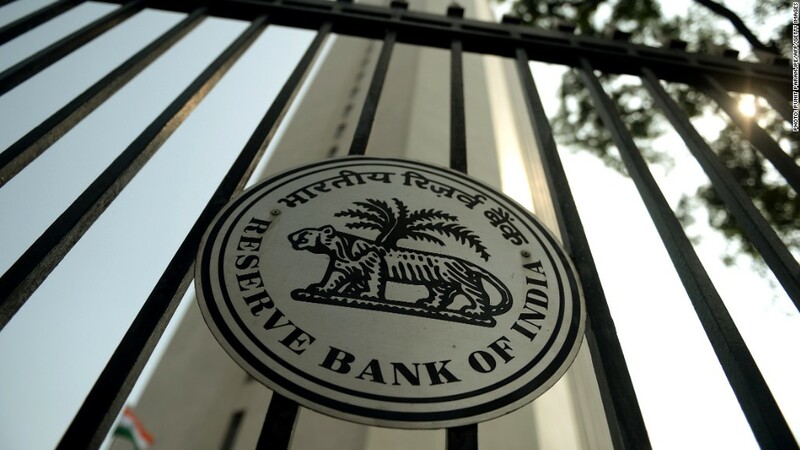 India's central bank surprised investors Tuesday by raising a key interest rate to 8% to tackle rising prices in the face of emerging market turmoil. The quarter-point rate increase was not expected by economists and comes amid an increasingly gloomy and volatile outlook for some emerging markets. It was the bank's third rate hike since September. Citing economic uncertainty in China, Europe and Japan, the bank's governors said that financial market contagion "is a clear potential risk." "Notwithstanding the boost from stronger external demand, uncertainty continues to surround the prospects for some emerging economies," the bank said in a statement. The bank also said it did not expect further policy tightening, signaling that rates may now have reached their peak. Inflation is currently running at around 10% in the country. "The RBI clearly wants to see inflation, particularly consumer price inflation, fall a good deal further," said Daniel Martin of Capital Economics. Emerging markets have been hammered in recent days on fears that a reduced flow of cheap money from the Federal Reserve will lead to a flight of cash from weaker economies. Signs of a slowdown in China's huge manufacturing sector and problems in its shadow banking system have only added to worries. Developing markets got a major boost from of low interest rates in the United States, which encouraged a rush of capital into the developing world. Should rates rise and that trend reverse, vulnerable economies could take a hit as their currencies weaken and investors flee. "The risk is there, but well managed emerging markets will be able to cope with it," Montek Singh Ahluwalia, deputy chairman of India's planning commission, said last week in Davos, Switzerland.